The Hartford Insurance Company offers many benefits to their policyholders. Insurance claims can be made 24 hours a day, 7 days a week online, on the mobile app, or over the phone. The Hartford also has a mobile app to manage your policy and account information on the go. With the mobile app policyholders can store their insurance agent’s contact info, view your policy and billing documents, access your insurance ID card, track your claims, and contact roadside assistance or repair services. Unlike other auto insurance companies, The Hartford offers 12 month rate lock protection which guarantees your insurance premiums will not increase for a full year unless you add vehicles or drivers to your policy. The Hartford gives their customers access to their network of over 1,600+ authorized repair shops. The Hartford will stand behind the repair work for as long as you own or lease your vehicle. For customers who own a car or renters/condo insurance policy, The Hartford offers Plus Programs that provide greater coverage and benefits. 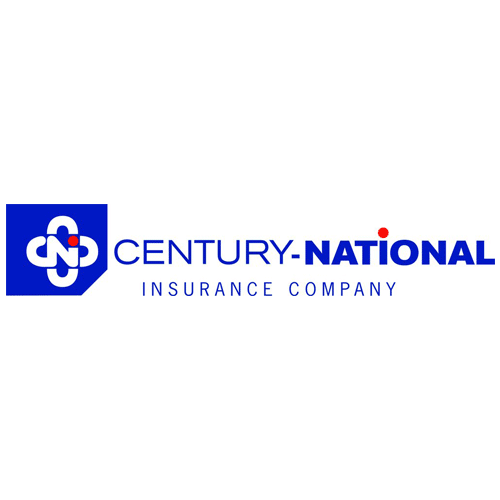 These perks include accident forgiveness, disappearing deductible, waiver of deductible, one deductible, $100 deductible reduction, property valuation assistance, rental claim inventory assistance, access to reliable home contractors, and emergency clean up services. The Hartford offers a variety of home insurance products to protect your home, apartment, condo, personal belongings, and assets from many perils. 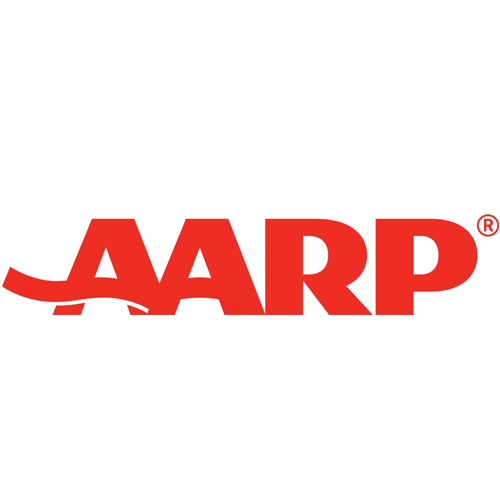 The Hartford has partnered with AARP to make the The AARP® Homeowner’s Insurance Program. The Hartford is the only home insurance company endorsed by AARP® and therefore provides flexible options, great savings, and expert service. Dwelling coverage: Covers your home and attached structures. Includes electrical wiring, plumbing, heating and air conditioning as well as larger structures like foundations, staircases, and walls. Other Structures: Covered detached structures like sheds or garages. Personal Property: Covers items like furniture, clothing, and appliances. Loss of Use: Covers cost (up to policy limits) for you to live somewhere else while your home is being repaired. 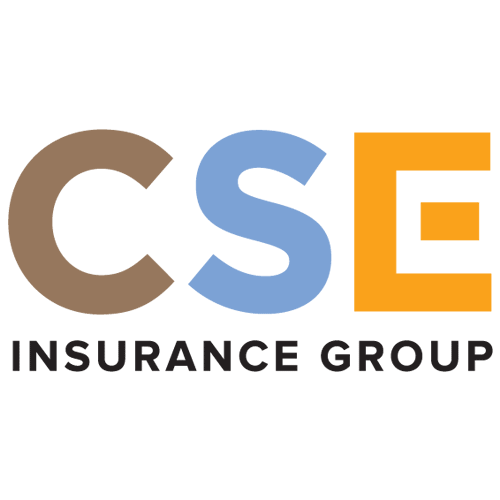 Full Replacement Cost: Pays the full cost to rebuild your home if it is a total loss up to 125% of your coverage limits. ProtectorPLUS Zero Deductible Benefit: Waives homeowners insurance deductible if your home is severely damaged by a loss of $27,500 or more. “New for Old” Protection: Replaces destroyed personal belongings with new models. Reimbursement for Replacing Locks: Covers up to $500 to replace locks with a $100 deductible. Identity Fraud Expense Coverage: Covers up to $50,000 to help you recover from fraud or identity theft. Includes The Hartford ID Hotline and identity restoration services. Disappearing Property Deductible: Reduces your deductible $50 for every 3 years you go without filing a condo insurance claim. Equipment Protection Advantage: Covers the cost of replacing appliances that break from normal wear and tear. Green Rebuilding: Increases policy limits up to 10% when you use environmentally friendly materials for repairing and rebuilding after a loss. Assisted Living Care Coverage: Extends liability coverage limits to a relative in an assisted living facility. Scheduled Personal Property: Covers 100% of the insured items value if damaged or destroyed in a loss. Rental Property Protection Plus: For landlords. Covers up to 4 family rental units. The Hartford offers a variety of basic and optional auto insurance coverages that can protect more than your car. You can also find affordable coverage for your motorcycle, snowmobile, golf cart, ATV, RV, classic car, boat, and more. The Hartford has partnered with AARP Auto Insurance Program to offer their customers comprehensive car insurance. Medical payments: Will cover medical care, recovery, and rehab for you and your family after a car accident. Personal Injury Protection: Not available in all states. Covers losses only having to do with injuries, regardless of who is at-fault. Glass Coverage: An optional coverage that will cover the cost of broken glass repair without having to pay a deductible. Towing Coverage: Covers cost of towing and labor in the event of a breakdown. Rental Car Expense: Covers the cost of a rental vehicle after a collision or comprehensive loss. Personal Umbrella: Exceeds the liability coverage limits of your car and home insurance policies in case you are responsible for more damages. Classic Car coverage is based on the value of your car that you and The Hartford have agreed upon. Coverage availability varies by state. The Hartford offers a variety of customizable coverage options for boats and watercrafts. 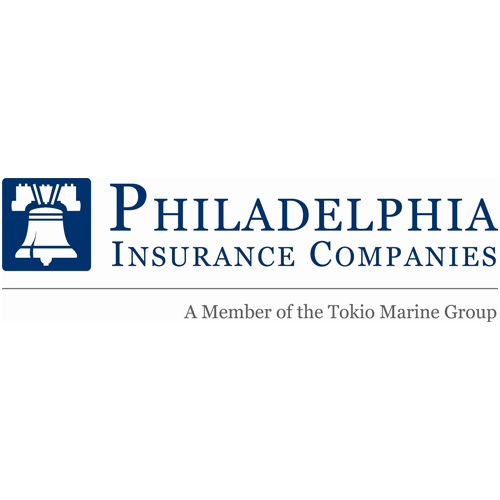 The Hartford has partnered with American Modern Insurance Group through Nutmeg Insurance Agency to underwrite boat insurance. Flood insurance is an optional coverage for homeowners that is not just for those who live by the water. Flood insurance can also protect your property from poor drainage systems, rapid accumulation of rainfall, snowmelt, and construction run-off. The Hartford provides flood insurance through the AARP® Flood Insurance Plan and quotes established by the federal government. The Hartford offers a variety of business insurance options for Property & General Liability, Workers' Compensation and Business Auto at a competitive price. 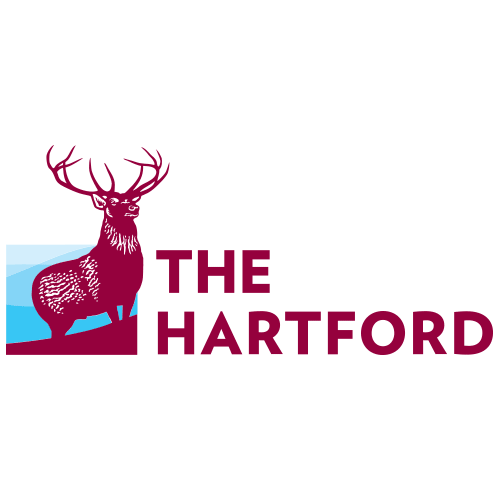 The Hartford has partnered with AARP to provide their Small Business Insurance Program. Business Owners’ Policy: Includes a combination of Commercial Property, General Liability and Business Income insurance. Commercial Property: Covers the property your business owns and leases, including buildings, equipment, inventory and furniture. It also helps cover lost income if you can’t run your business because of covered property damage. Data Breach: Covers liability expenses to respond to a data loss or theft. Home-based Business: Covers property damage, lawsuits, employee injuries, or issues related to data loss. Employment Practices Liability: Covers defense and damages costs resulting from a variety of employment-related claims such as allegations of wrongful termination, discrimination, workplace harassment, etc. General Liability: Covers business assets in the event of a lawsuit for things like negligence, personal injury, libel and slander. The Hartford insurance company was founded in 1810 in Hartford, Connecticut and provides car, home, and business insurance. The Hartford currently serves 42 states in the U.S. including Alabama, Arkansas, Arizona, California, Colorado, Connecticut, D.C., Florida, Georgia, Idaho, Iowa, Illinois, Indiana, Kansas, Kentucky, Massachusetts, Maryland, Maine, Minnesota, Missouri, Montana, North Carolina, Nebraska, New Hampshire, New Mexico, Nevada, New York, Ohio, Oklahoma, Oregon, Pennsylvania, South Carolina, South Dakota, Tennessee, Texas, Utah, Virginia, Vermont, Washington, Wisconsin, West Virginia, and Wyoming. The Hartford provides services through a network of more than 17,500 insurance agents and brokers. The Hartford is the 12th-largest property and casualty company in the United States. It is a Fortune 500 company and owns $247.8 billion in total assets. Working with Hartford was a delight with a matter of a couple phone calls. Slight fender bender when neighbor backed into my mustang. Used the local independent shop that Hartford recommended. Went with the local independent shop as locally owned and not a chain on recommended list. Service from Hartford and the shop was outstanding even though took longer to get car into shop due to work load. Outstanding body work performed , looks like new off show room. I have been with the Hartford for 15 years I had a problem with a payment going through due to my Debit card being replaced with a new card I paid it on the 2nd of February. I was not aware that the old Card number was on the site the payment was not honored due to the change. My policy was canceled immediately because of this misunderstanding when I called the Hartford on the 19th of February to Re-instate after I got a letter from them dated February 11th They would not Re-instate unless I paid the full balance for the whole year of close to $500.00 I asked if I could make a payment or even half of the amount they said no because I did not contact them soon enough. Remember the letter was dated the 11th of February which means it still needed to be mailed so the 13th or 14th it would have arrived. So 7 days or under is the time frame that you are supposed to contact them I guess. I have never had an accident or any problems always paid my bill, again customer 15 years. In the past if there was a problem with a credit card it was no problem to reinstate and take the monthly payment (which happened once before a few years ago) lucky I had a credit card or else I would have not been able to reinstate the policy and been left without insurance. This is totally unreasonable as I started with the policy because of AARP thus Hartford deals with older people who may not be able to contact them in the time frame of under a week due to illness or family illness plus most older people are on a fixed income and may not be able to pay the whole year off. I don't know what happened with this company they used to be caring & helpful but not any more they are now nothing more than another greedy insurance company that cares more for profit then for people needless to say after this and when my policy is up for renewal I will not be continuing with the Hartford and will not recommend anyone else to do business with them.